Enterprise database development, Product Development for Independent vendors, Mobile and embedded database development, Custom Enterprise database solutions and Software outsourcing development services. STSdb is an embedded object-oriented database designed for mission critical and real-time applications. The initial requirement of STSdb was to work with enormous data sets, which set up a completely brand new approach, a new fundamental idea, and a new paradigm in database engineering. Its components had been designed in unconventional manner, making STSdb the fastest database in the world. At a higher level, your data warehouse affords something much more valuable: a foundation for a wealth of business intelligence. A data warehouse, implemented correctly provides a rich knowledge base for strategies, tactics and opportunities to grow. To that end, Data Warehousing presents a series of services designed to help your business understand the multitude of disparate data sources it has at its disposal. 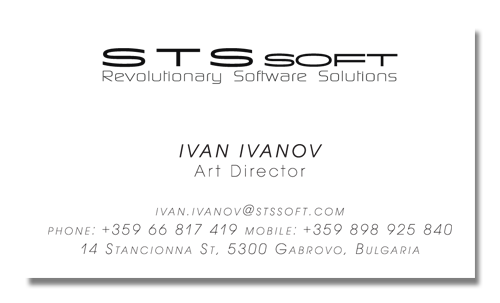 STS Soft develops successful B2B and B2C IT projects. We provide cost-effective custom development solutions using advantages of STSdb and other technologies. 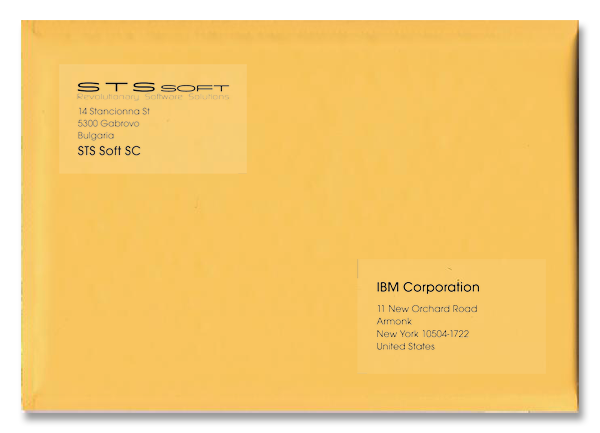 STS Soft company offers full cycle custom development services – from project idea, offshore software development to outsourcing support and maintenance.